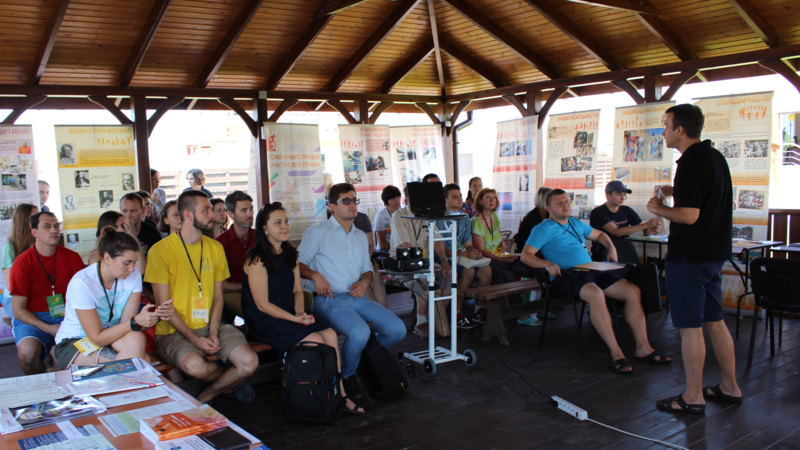 The Educational Human Rights Festival was one of the largest human rights events in Ukraine this summer. It was held at Educational Human Rights House Chernihiv from 28 July to 5 August 2018, the second time the House has hosted it. For nine days the House was alive with lectures and discussions, hosting more than fifty speakers and one hundred participants. It included cinema shows, master classes, musical evenings, and excursion tours around Chernihiv city, as well as swimming in the lake, yoga, and friendly evenings near the fireplace. “Human Rights Fest isn’t an ordinary educational event for discussion. Master classes aren’t aimed at achieving specific educational goals, such as knowledge, skills, abilities. Each participant forms their own expectations. The House provides the thematic platforms for this,” commented Serhiy Burov. Serhiy Burov hosts a discussion as part of Educational Human Rights Fest 2018. Participants attended from all over Ukraine as well as from Belarus and Russia. They were joined by speakers from leading human rights organisations from Germany, Poland and Belarus. Meeting under the roof of the House, they had time to get to know one another, share work experiences, and plan common activities and projects for the next year. Igor Konopka, participant of the Festival, called it one of the most interesting events for human rights activists and anyone interested in human rights. He praised the eventful programme that included interesting participants, dozens of good speakers, and challenging topics. 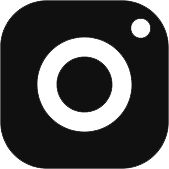 “Thanks to the fest, it became clear that the situation is very difficult – for protecting the rights of civil society activists, human rights defenders, refugees and asylum seekers, ethnic minorities, prisoners, and political prisoners. At the same time, I am glad that there are people who are willing to invest their time and energy for its improvement. And anyone can help them. The main thing is not to be spent, to take a sober assessment of one’s own capabilities and then act,” commented Konopka. Fest was thematically divided into three blocks, to maximise the common interest among participants. The first three days of the event were mostly visited by educators and human rights activists working on formal education. The second block was dedicated to discrimination and hate-based violence, which has unfortunately become one of the most dangerous challenges facing Ukrainian society. During the last three days, large numbers of judges, lawyers, and human rights activists from different regions of Ukraine attended on the theme of international human rights law. Anna Rozhkova, coordinator of the Festival, gave insight into the various types of support actions that participants joined over the nine days. 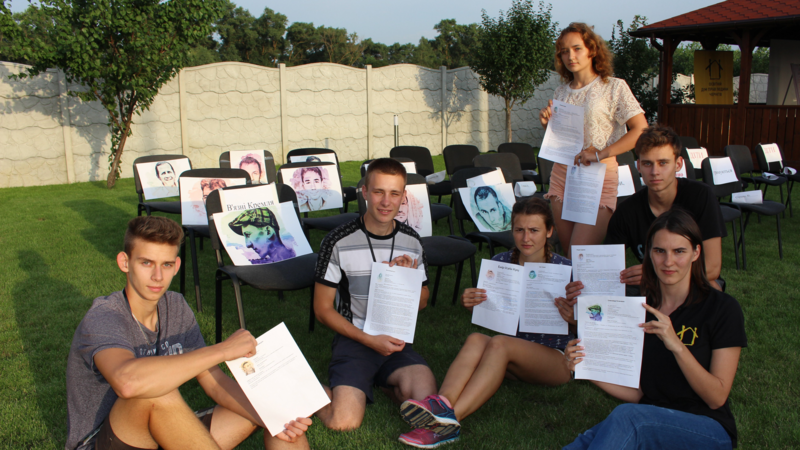 Participants of the festival, shown here with portraits and information about imprisoned human rights defenders. Oleg Sentsov is a Ukrainian filmmaker living in Crimea, who has been imprisoned since March 2014 when he protested against the Russian annexation of the peninsula. Valentin Vyhovsky is a Ukrainian sentenced to 11 years in prison for “espionage” in Russia, having been detained by the so-called ‘Crimean self-defense’ unit. Ales Bialiatski is the head of the Belarusian human rights organisation Human Rights Center Viasna. He was imprisoned on charges relating to his human rights work from August 2011 to June 2014. The Festival was organised by Educational Human Rights House Chernihiv, supported by the Norwegian Ministry of Foreign Affairs and the Human Rights House Foundation, within the all-Ukrainian educational program “understanding human rights”.